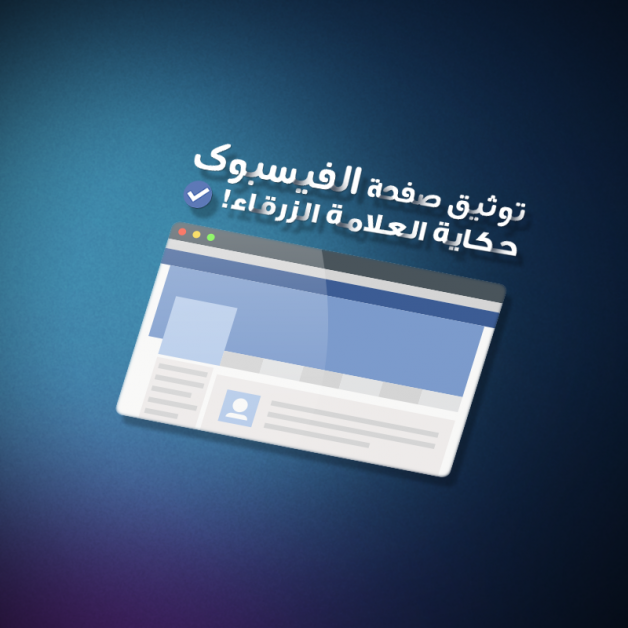 How to verify your Facebook page,’Get the Blue Badge’? Almost all page admins and companies ask us this question, and to get your page verified. Basically, you need to be a known person within Facebook or a partner company.The easiest to be a government account or a journalist and one of the most difficult to authenticate is the business accounts. The normal verification process whether to take the Blue or the Gray badge is locked for the Middle East. Any partner agency with Facebook and these agencies have large corporate accounts spend thousands of dollars a month as ads. Also, to know an employee in Facebook and asks you for simple documents that prove the existence of the company and the nature of your relationship with it. Note that if you are not working on the content whether written or video then the subject of documentation will not matter with you.